We're told that we serve some of the best scones in town. 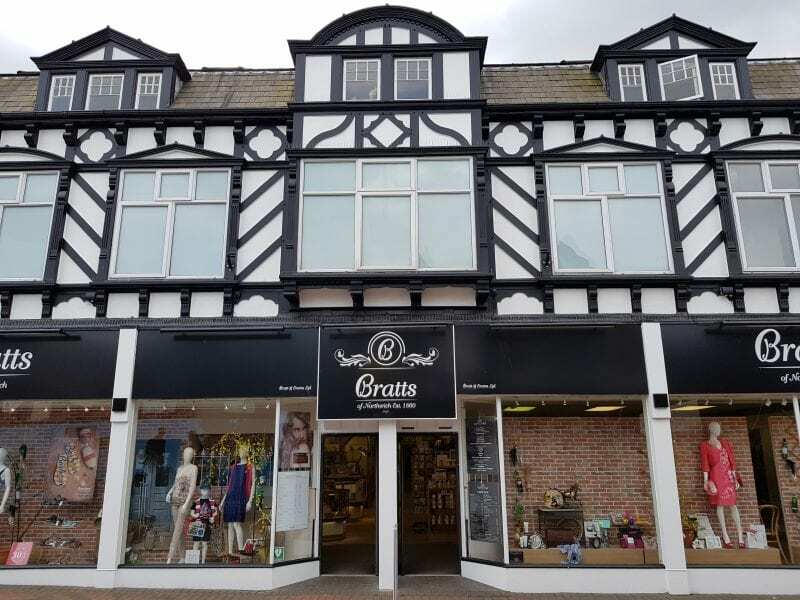 Our cosy cafe in our Northwich store is right at the heart of Bratts. From breakfast through to lunch we freshly prepare a wide selection of delicious treats for you to enjoy as a well-deserved break from your retail therapy! Visit our Northwich store cafe and prepare to be delighted with a variety of homemade treats, meals and snacks. Stopping by for breakfast? Enjoy a full, hearty English fry up, or, opt for a more American inspired special with our buttermilk pancake stack adorned with bacon and maple syrup. We cater for vegetation, gluten-free and children too – so there is something for everyone here at our cafe! Catching up with friends over a spot of lunch? 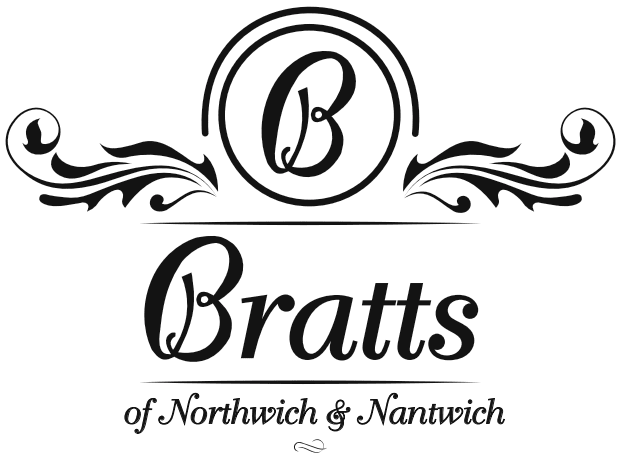 The Bratts Northwich cafe is the perfect place to unwind and connect with your loved ones. From lighter bites such as freshly prepared cold sandwiches or our homemade soup of the day to indulgent mains including our classic beef burger and chunky chips – we can cater to your appetite. If you’re not in the mood for a full meal, we also have a wide range of hot, warming drinks and delicious homemade cakes and desserts for a special treat. We are well known locally for our delicious scones that come with clotted cream and jam. Why not pop down and taste test them for yourself? We promise that you won’t be disappointed! You can even have a browse around our shop for some beautiful gifts or treats for yourself after you’ve relaxed in our cafe.